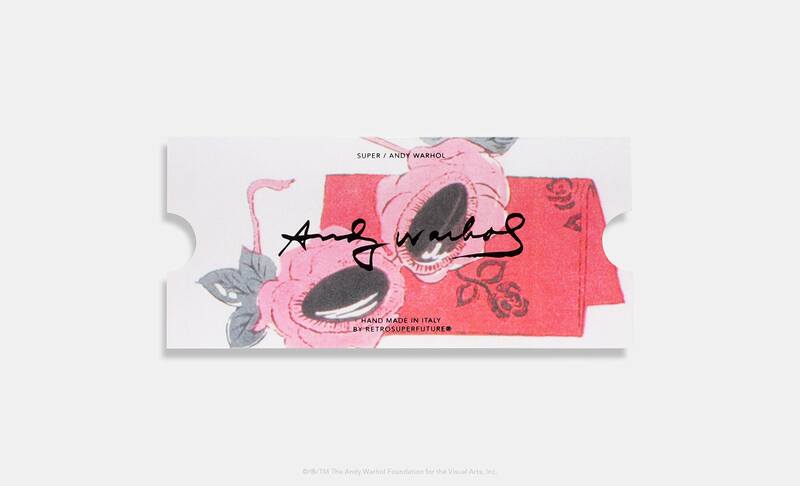 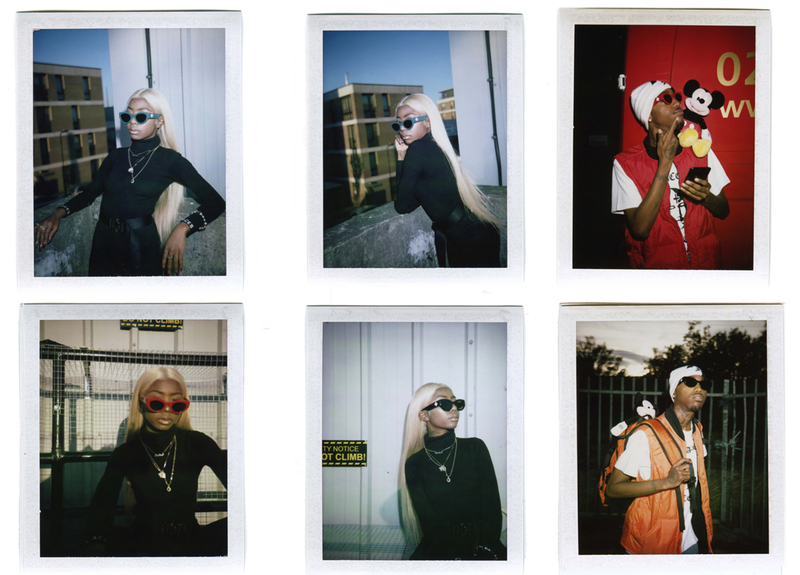 This season, SUPER continues its ongoing collaboration with The Andy Warhol Foundation for the Visual Arts for the fifth exclusive edition of sunglasses. 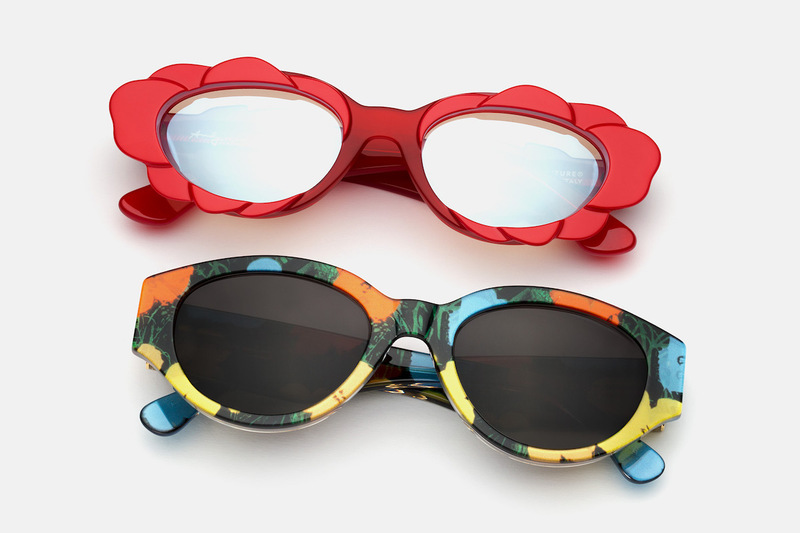 The collection includes fresh and unexpected interpretations of SUPER’s Drew and Drew Mama silhouettes, designed by referencing Flowers, one of Warhol’s best-known abstract, Pop artworks from the 1960s, as well as his whimsical drawing of floral sunglasses featured in a fashion magazine, from early in his career as a successful commercial illustrator during the 1950s. 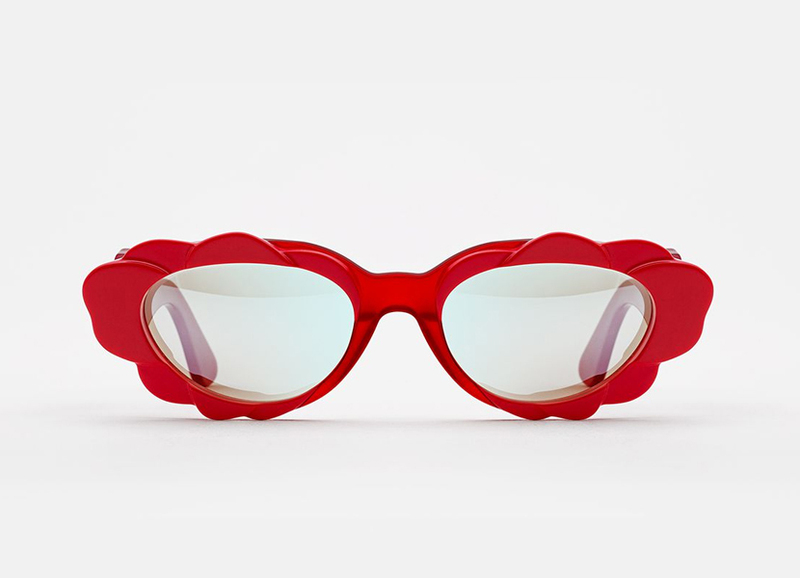 This model interprets the great pop artist’s distinctive drawing style with a rich and layered three-dimensional design. 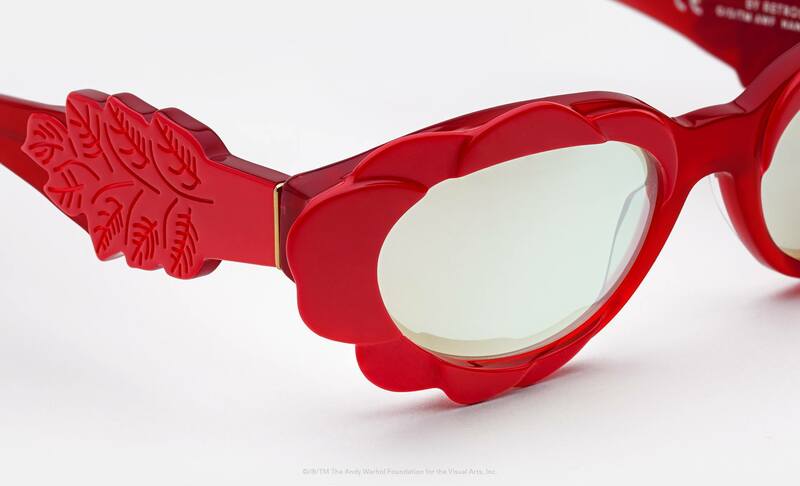 A feminine Drew silhouette was matched with elaborate flower decors on both the frontal frame as well as the temples, resulting in a playful yet wearable design. 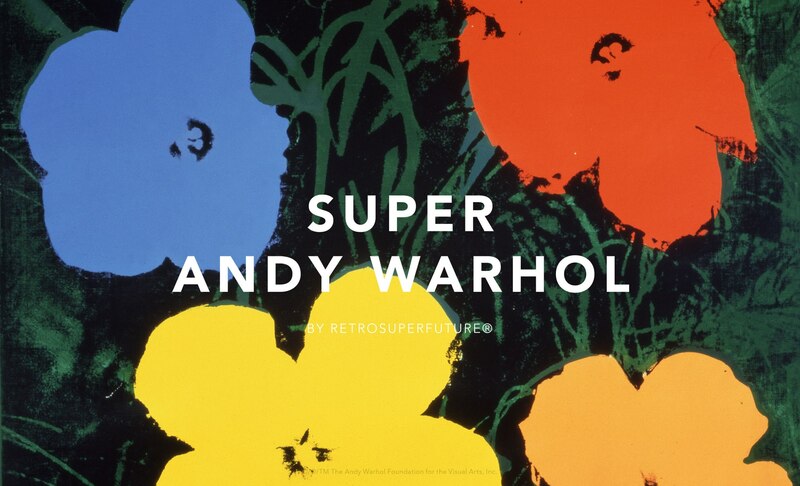 This model captures the distinctive artistic sensibility of the great pop artist. 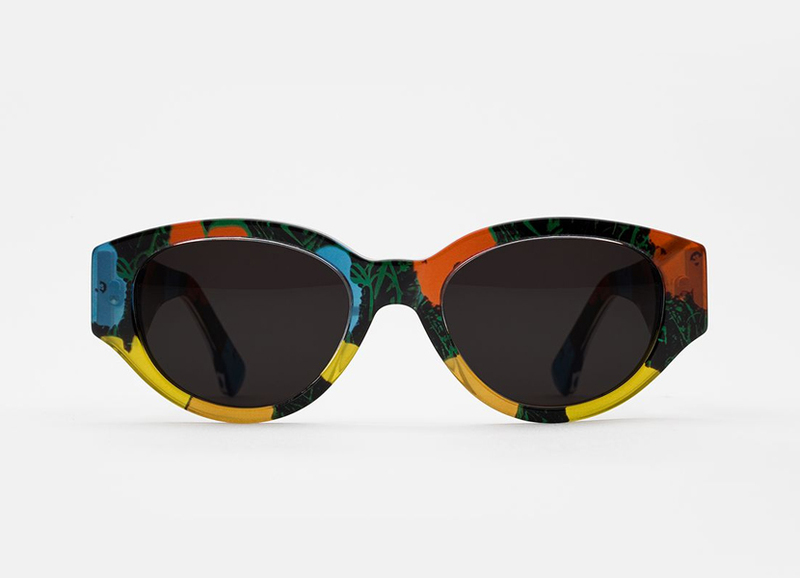 A bold Drew Mama silhouette in a light crystal acetate was matched with the iconic and colourful Flowers, printed on a thin metallic film. 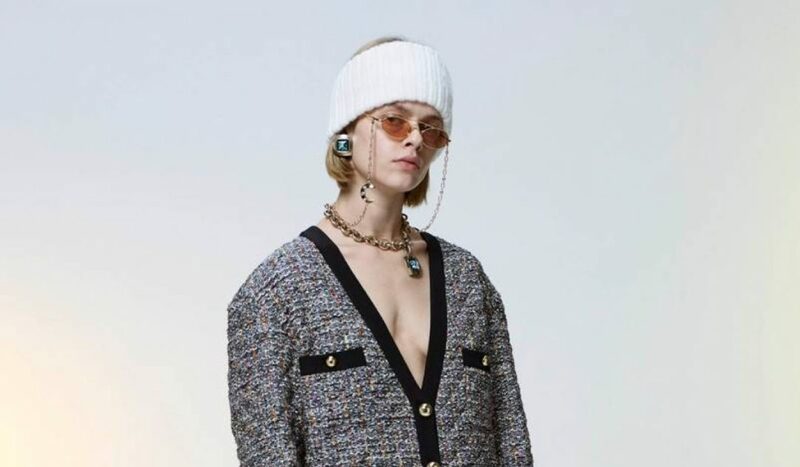 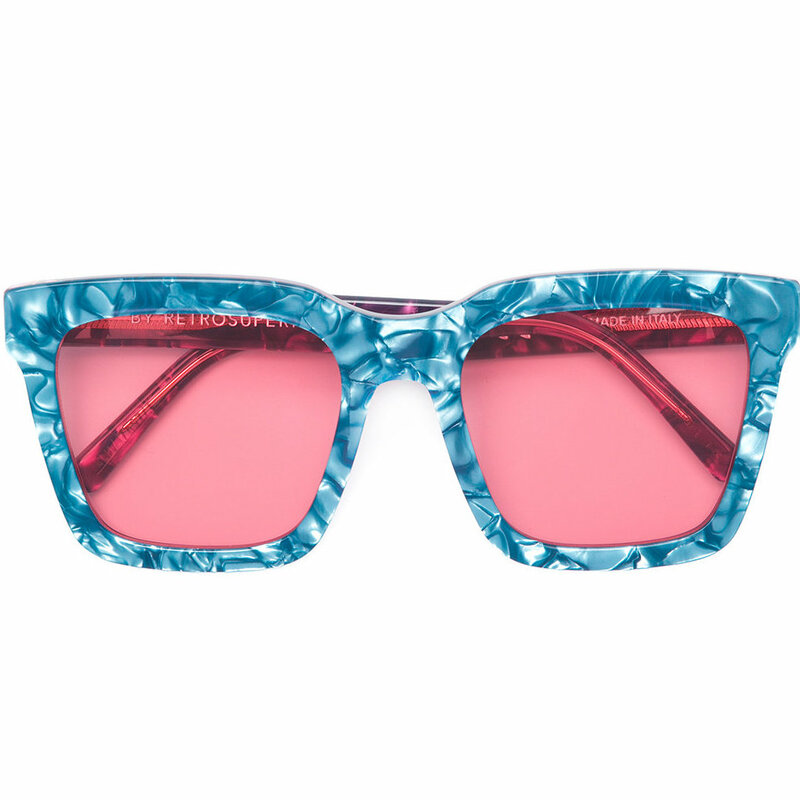 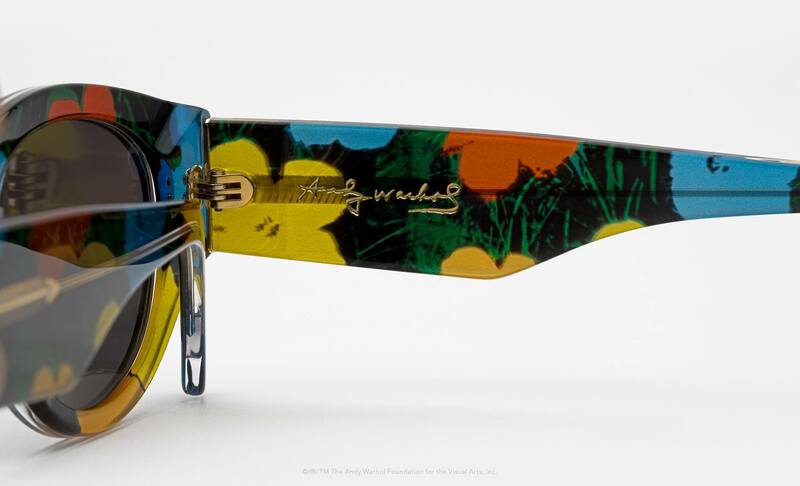 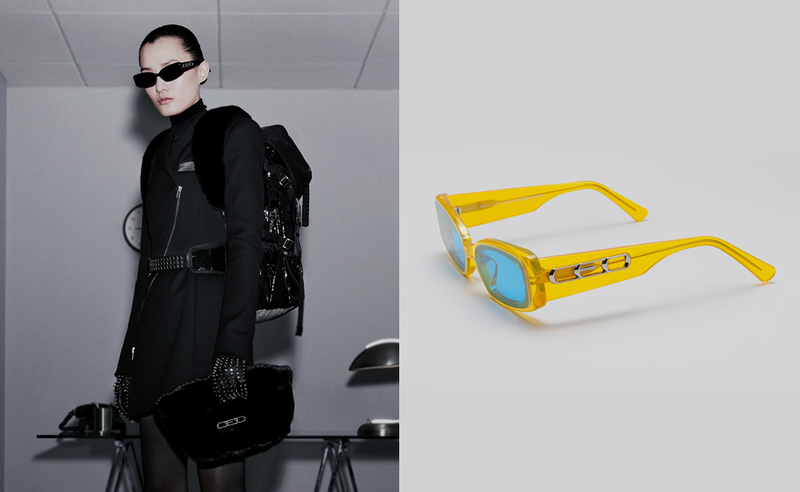 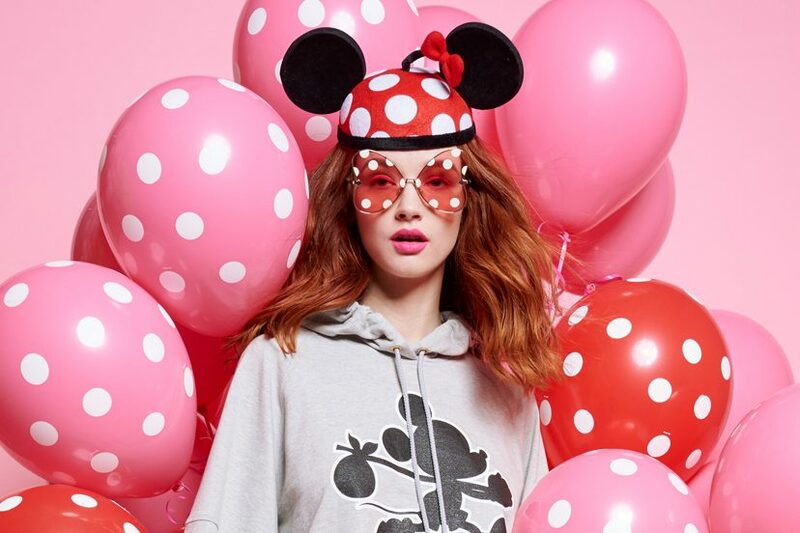 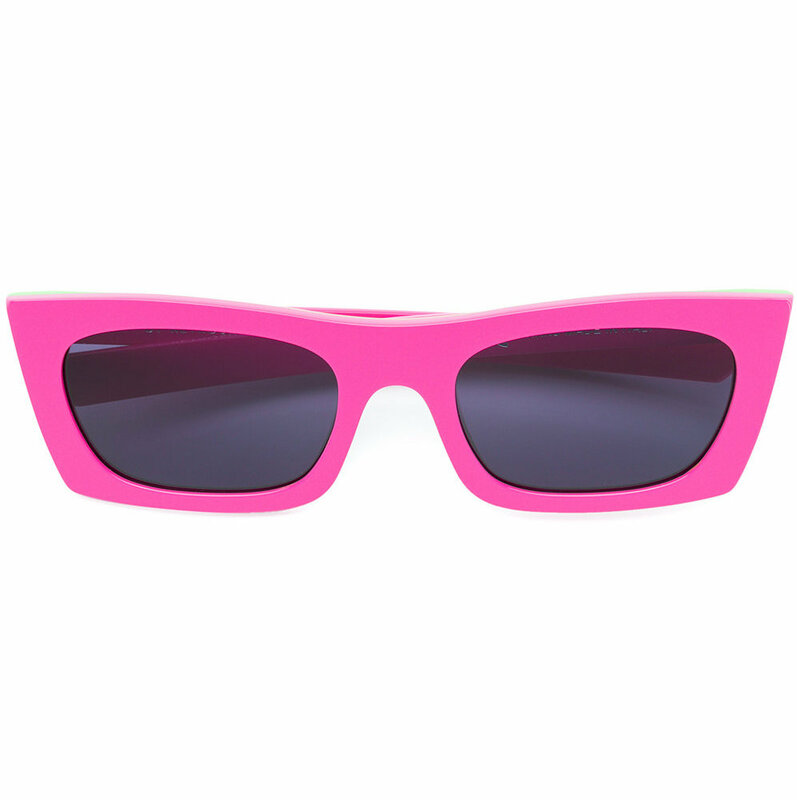 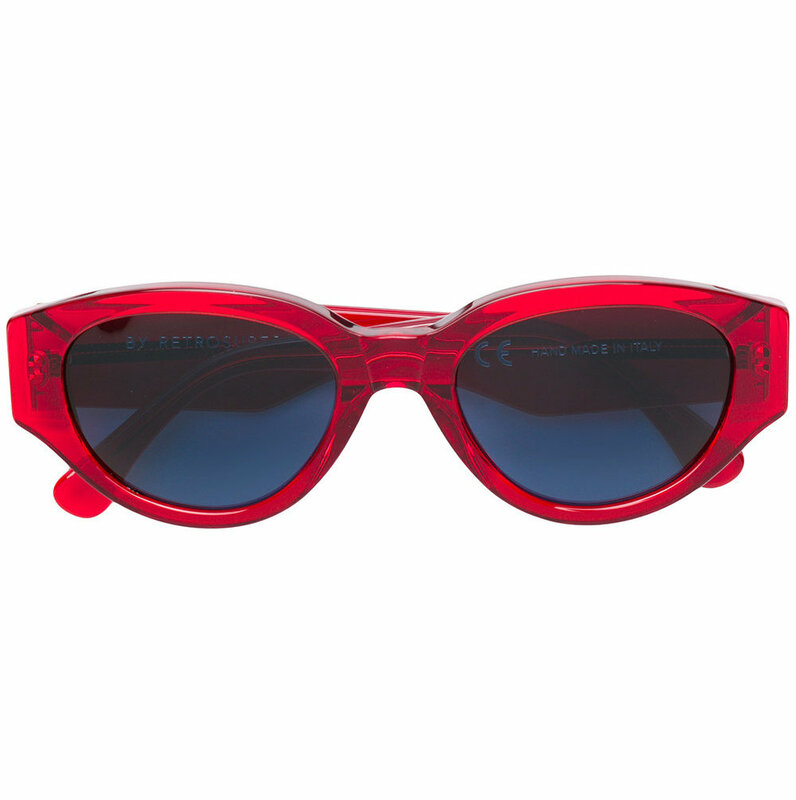 Debuting with decidedly more classic sunglasses in 2014, the Warhol Foundation’s collaboration with the Italian eyewear brand has gained critical acclaim for paying homage to Warhol’s vast archive of work. 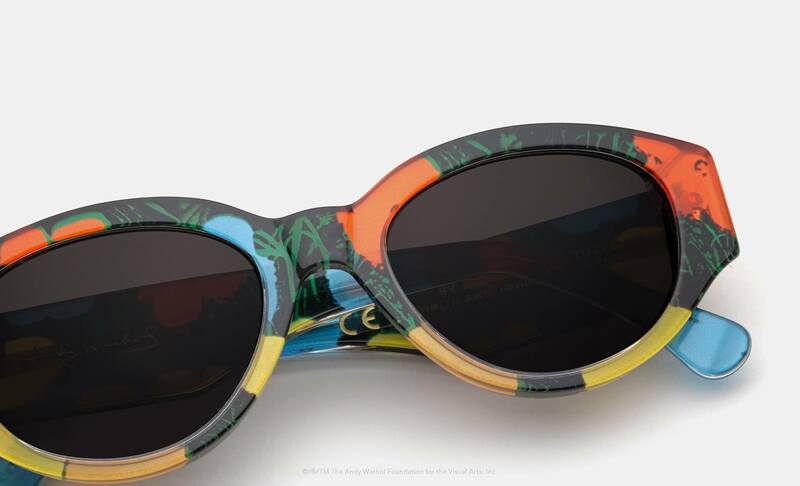 While 2017 saw sunglasses centered around illustrations of pupils and eyes hand-drawn by Warhol in the ’50s, the two new additions mark the fifth exclusive edition of the partnership.